On the radio - Michelle Rogers, Inc. I was thrilled to be a guest on two radio shows in February. 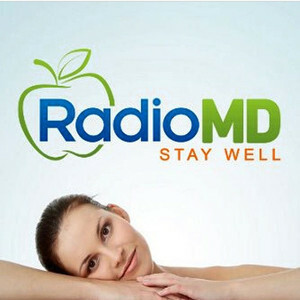 First I did a recorded interview for It’s Your Health, a syndicated program carried on various stations nationwide; and then a live interview on Naturally Savvy, a show on the RadioMD network. I’ve posted the audio from these interviews here if you’d like to hear them. Each was about 10 minutes. Please check it out!